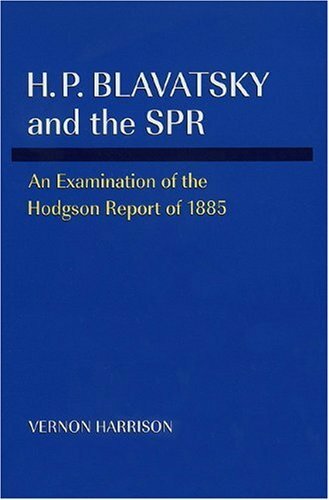 In December 1885 the Society for Psychical Research (SPR) in London, England, published a 200-page report by Richard Hodgson. 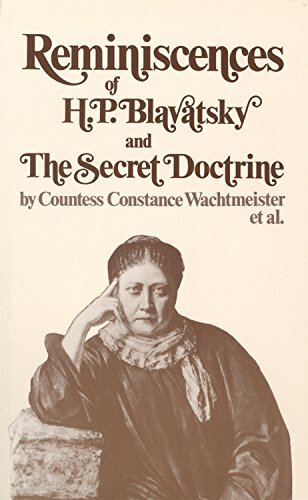 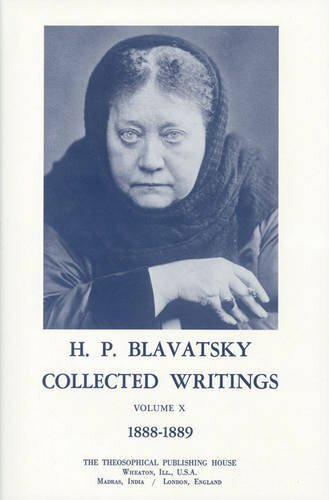 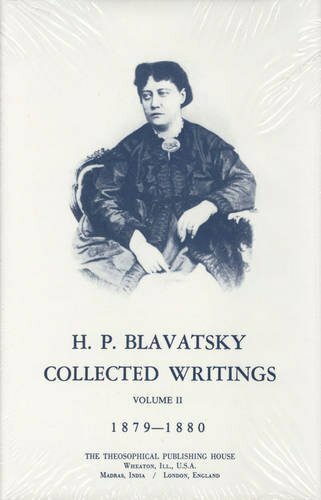 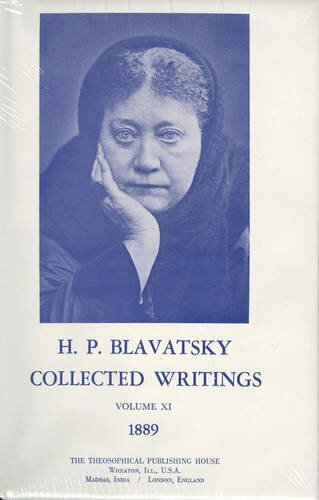 The report is perhaps best known for its denunciation of H. P. Blavatsky as an impostor, and is often quoted in encyclopedias, reference books, and biographical works. 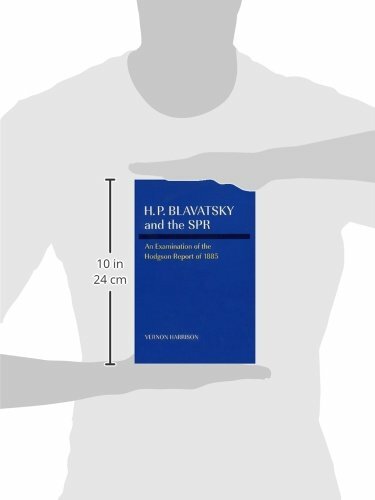 In April 1986 the SPR Journal, ‘in the interests of truth and fair play,’ published a critical analysis of the Hodgson Report by handwriting expert Vernon Harrison, who found it ‘riddled with slanted statements, conjectures advanced as fact or probable fact, uncorroborated testimony of unnamed witnesses, selection of evidence and downright falsity.’ Dr. Harrison, a professional examiner of questioned documents, continued his research, including a line-by-line examination of 1,323 color slides of the Mahatma Letters, and in a second monograph (1997) concluded that ‘the Hodgson Report is even worse than I had thought.’ H. P. Blavatsky and the SPR combines both of Dr. Harrison s papers together with his Opinion, Replies to Criticism, formal Affidavit, and 13 full-color plates of sample pages from the Mahatma and Blavatsky letters.